College can be a challenging environment when it comes to finances. Entering, students are seeking to gain knowledge and skills. This education often costs an exorbitant amount of money, leaving students with a small amount of money to manage. Certainly, students’ situations vary, but many students could agree upon common ideas. First, in regards to employment, students agreed that minimum wage, low-skilled work was available and accessible around campus. However, a significant source of income was cited as hard to find. “I think that finding work as a student is obviously very hard. That being said, finding work such as retail or food is not really that hard to obtain,” said Caitlin Sampson, a sophomore music education student. These findings are true and they do not make students’ lives easy. In addition to little opportunity, students have busy schedules. These include juggling a full-time course load, being part of student organizations and having a social life, which can be difficult. Typical expenses for students seemed to be car payments/insurance, gas, phone bills, books, gas, Wi-Fi, rent and, most of all, tuition. Therefore, students are living like adults while constricted to limited work hours/opportunity. Secondly, students voiced that a set budget is necessary for effective money management. Furthermore, several students said that they will write down a detailed budget and overestimate in order to avoid excessive spending. “The importance of physically typing or writing out your goals is the key to seeing them to fruition,” said Dave Seybert, a freshman business student. With so little money available for saving, students must learn to make their future a priority. “I recommend that students take a look at where they want to be in five to 10 years,” said Olivia Duprez, an online business student. It seems as though the best practice for saving a portion of each check requires that students be proactive. “The tip I have for students is exactly what our finance professors tell us. Pay yourself first. For every paycheck that I receive, I always put away some dollar amount of savings,” said Kellsie Howard, a junior business student. Fortunately, UMass Lowell offers many resources to their students. In addition to work study availability, the university also has a co-op center. This department prepares students to enter the workforce and even helps them locate potential internship opportunities. One recommendation for students looking to save money would be to begin at a community college. 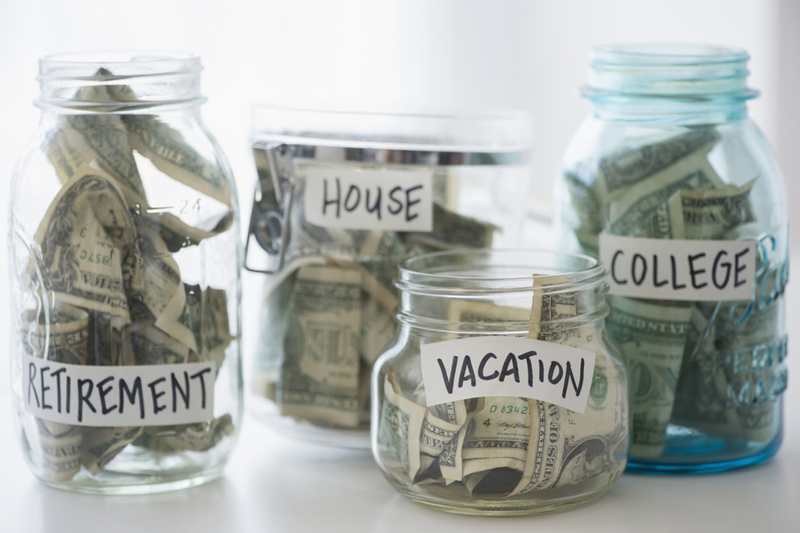 Students are able to save a large sum of money and can ease their way into budgeting. “Being in community college gives me a lot more financial freedom,” said Chris Bennett, a science student at Middle Community College. In some cases, finding a flexible employer is crucial for a variety of reasons. If an employer will be flexible enough to work around a student’s evolving school schedule, they are worth investing in. The student will then have a reliable source of income and can work their way up in the company. While this sounds perfect, it takes a great deal of time and effort to find. As long as a student is determined to take their finances into their own hands and exhibits responsibility for their actions, they will be able to adapt to college. The will to work cannot be overstated as the way to get ahead, not just financially.